Summer's Over. School's Starting. What'd You Miss? Just like that, the back-to-school season is upon us again! Wondering what you missed over the summer in the world of making-education-work-better in California? Fear not! Here's our back-to-school recap of the goings-on that you need to know about in California education. Even though the economy did well this year and the market has held up, it has become clear that school district budgets are facing bad news. It's not that money isn't coming in. The biggest challenge is that school districts are being stuck with massive new expenses to keep the teacher pension system afloat. There are other sources of pressure too, like growth in the cost of special education obligations. This summer we featured a post from Jonathan Raymond, the president of the Stuart Foundation, which has a history of thoughtful influence on the direction of policy change in California. Among his key messages, he strongly urged schools to try the Parent-Teacher Home Visit program, which he says "improves attendance and test scores and reduces disciplinary actions, and nurtures trust, a rare commodity between people and state institutions." Suddenly, it seems like teacher pensions are devouring your school district's budget. You know you're probably going to have to explain what happened, right? Here's the primer you need, in context and freshly updated. 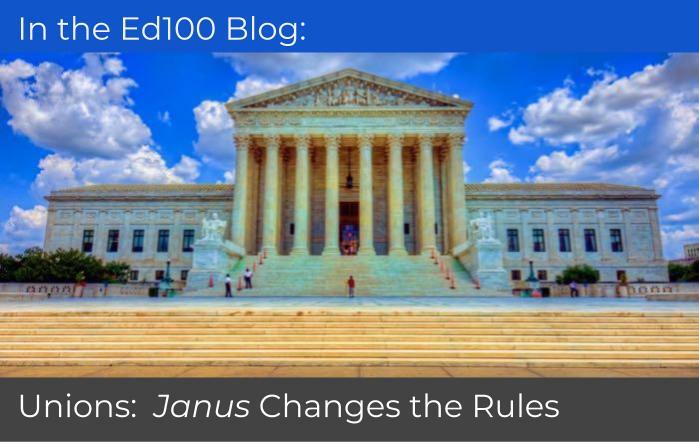 At the end of June, the Supreme Court handed down its long-expected Janus decision, which disallows "agency fees" for representing teachers in collective bargaining. For decades, teacher strikes have been rare in California, and agency fees might have contributed to this stability. Tensions are particularly high in Los Angeles, where a contract is overdue. The high-profile suicide deaths of Kate Spade and Anthony Bourdain opened up a national conversation about suicide, which is the second leading cause of death for teens. 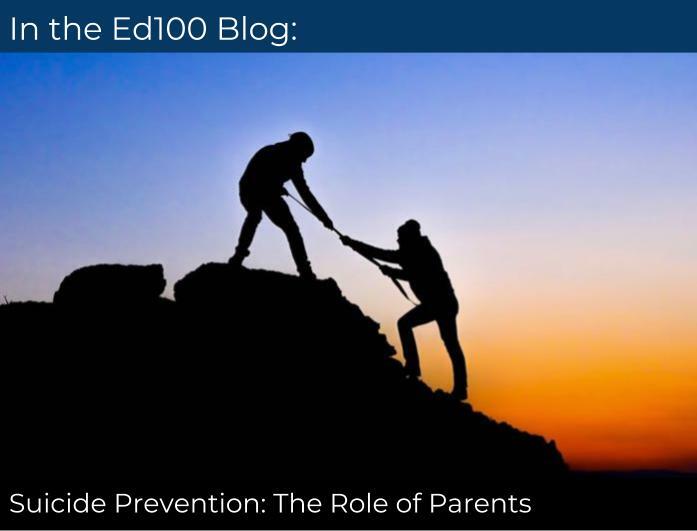 We invited Shereen Walter, Vice President of Health and Community Concerns for the California State PTA, to share insights about what schools and parents can do to help. Here comes election season, a big opportunity to boost civic engagement and civic learning. California is in the midst of rolling out a new curriculum framework that has the potential to change the state's really awful results in this area. 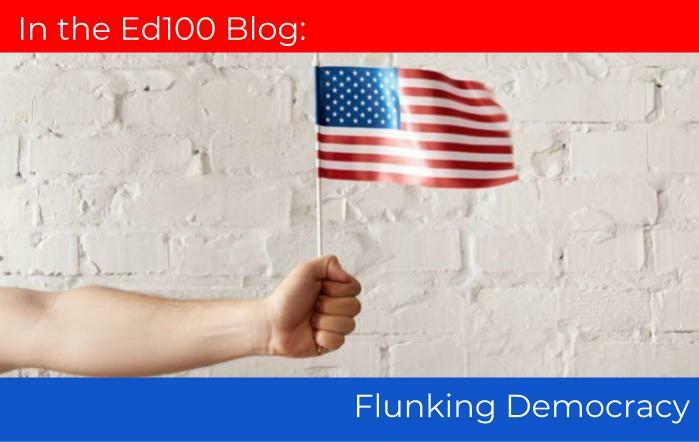 This post, which Carol wrote for Independence Day, includes a useful collection of resources for civic engagement that will be timely for the upcoming midterm elections. 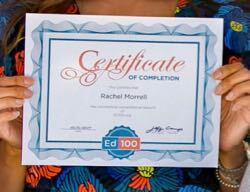 We just announced a major new program called the Ed100 Chapter of the Month. It's designed to help PTA boards and PTO boards easily plan and coordinate monthly meetings that dramatically increase their knowledge of the California school system. Try it out! With support from the San Mateo County Office of Education, all of the meeting materials have been professionally translated into Spanish, so parent leaders can advance toward the very achievable goal of becoming Ed100 graduates this school year. 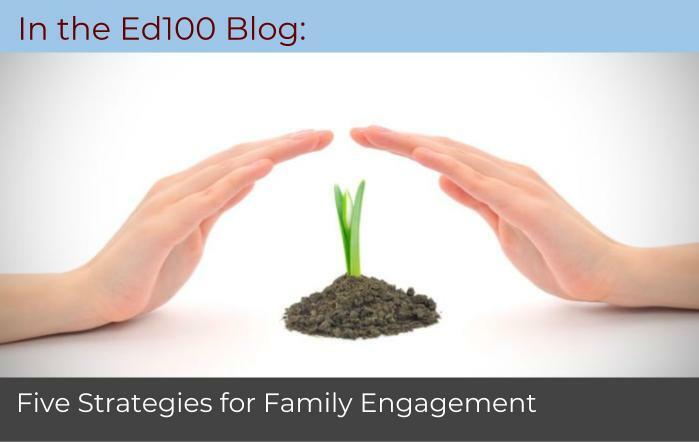 San Mateo County Superintendent of Schools Anne Campbell calls Ed100 "a terrific resource for parents to learn more about how to become involved at school" and the Chapter of the Month program "a great way to foster parent engagement." Things change slowly in California's education system, but they DO change. We extensively updated Lesson 1.1 with the latest available information about how California's school results compare to other states. The good news is that California has improved a bit, relatively. We had a good year in terms of NAEP scores, for example. The not-so-good news is that the improvement hasn't been enough to change the generally bad news: if you're looking for a state with kickin' school results, look elsewhere. Also in the keeping-up-to-date category, we updated Lesson 1.4 with fresh data about the extraordinary amount of money saved when a student's life path arcs toward school rather than prison. Confidence in Public Schools is up… a little. We updated Lesson 1.5 to reflect the promising increase in public confidence in public schools… all the way up to 36%! The core problem remains that cognitive biases still dominate parents' thinking: "the system stinks, but my kid will be OK."
The nonpartisan State Superintendent of Public Instruction is California's top education position… sort of. California's state governance system for education falls somewhere on the spectrum between complex and convoluted. EdSource has lots of good information about the candidates and where they stand on issues.